Wilwood 260-10513 Master Cylinder Rebuild Kit for 260-10371 5/8in. Wilwood 260-10515 Master Cylinder Rebuild Kit for 260-10373 13/16in. Wilwood 260-10516 Master Cylinder Rebuild Kit for 260-10374 7/8in. 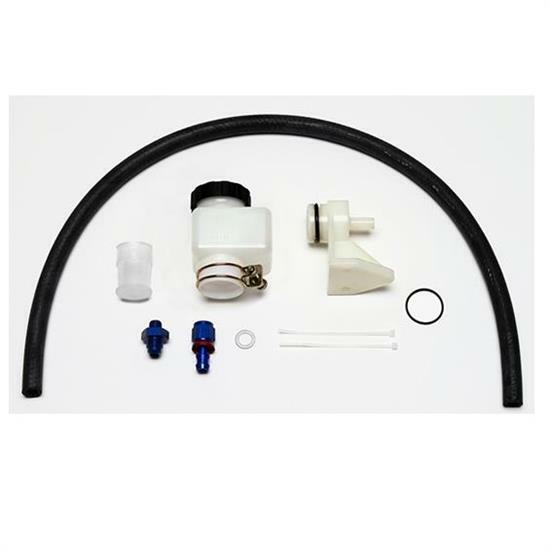 Wilwood 260-10517 Master Cylinder Rebuild Kit for 260-10375 1.00in. Wilwood 260-2414 Master Cylinder Rebuild Kit for 260-3261 1-1/32in. Wilwood 260-4896 Master Cylinder Rebuild Kit for 260-4893/94 1-1/16in.